Now you can hold your knitted or crocheted pieces together in perfect alignment! 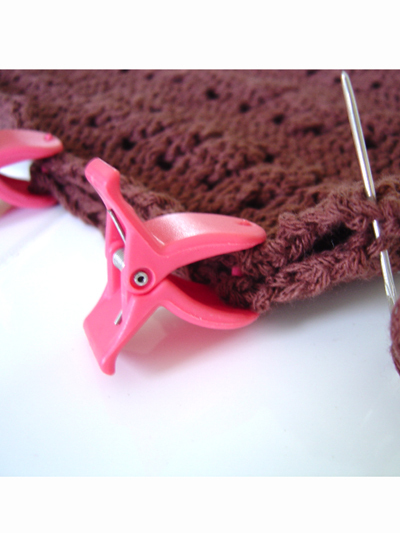 These hand and yarn friendly clips will make finishing your projects a breeze. 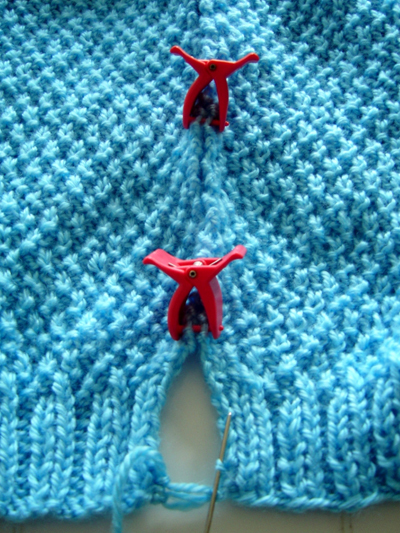 Clips are smooth to prevent damaging fibers and designed to go through the stitch. 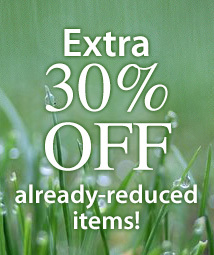 Great for easily attaching sleeves! 1 1/2" L x 1 1/2" W x 3/4" H.